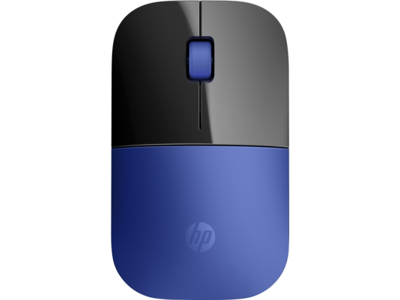 BobWSanAntonio: This is an excellent mouse as an additional device, It is a little small, I have large hands, but perfect if you want it for travel. Well designed with good features. TimeKilla: Product does not feel like a cheap, poorly made device. Sturdy and quality.